Thousands of educators and other civil servants came to the Capitol this week, filling the galleries and rotundas. The building reached capacity each day, and teachers waited in lines to meet with state representatives and senators. Many schools have utilized designated snow days to cover school closures during the walkout. House Bill 1019XX will allow the collection and remittance of sales tax from out-of-state, third-party vendors who contract with organizations such as Amazon to sell products in Oklahoma. The measure is estimated to result in $20.5 million in revenue annually. 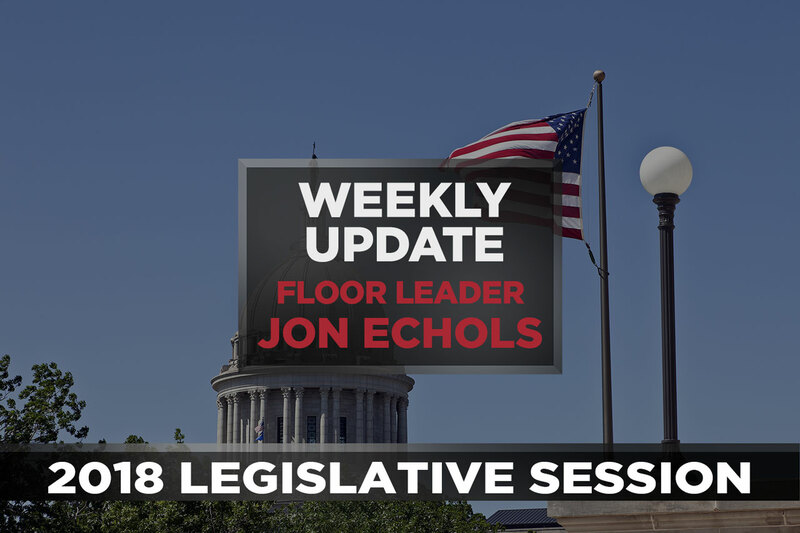 An amendment was added to the bill to dedicate $19.5 million in funding to education through the 1017 fund for Fiscal Year 19 and $20.5 million in subsequent years. The measure passed 92-7. It is expected to be heard in the Senate on Friday. Proponents of the legislation explained it will help ensure marketplace fairness for the state’s brick-and-mortar retailers. 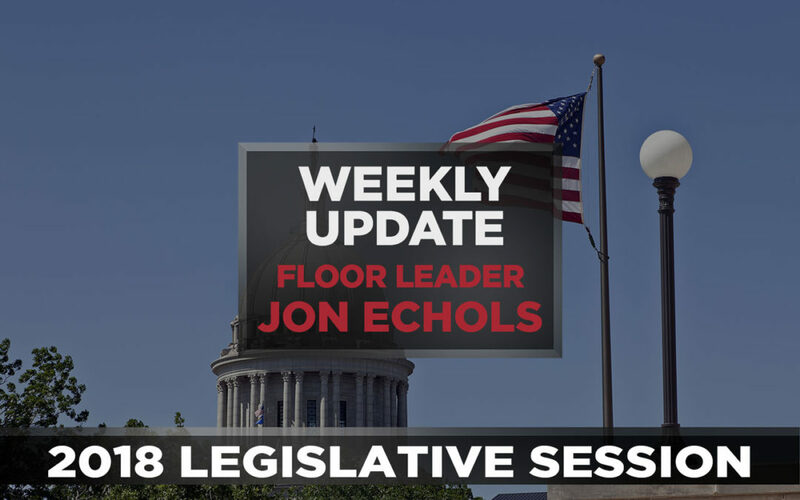 OKLAHOMA CITY – The Oklahoma Senate will meet Friday to consider special session and regular session measures. The Senate will meet in special session at 8:30 a.m. Friday to consider HB 1019xx, the marketplace fairness act or so-called “Amazon bill,” as well as HB 1012xx, a bill that repeals the “hotel/motel” tax that was originally included the $530 million revenue package (HB 1010xx) passed by the Legislature last week that completely funds the largest teacher pay raise in state history. The Amazon bill is estimated to generate approximately $20 million and when added to growth revenue in the state budget more than makes up for the hotel/motel tax. The Senate also will meet in regular session Friday morning to consider HB 3375, the so-called “ball and dice” bill. Agendas can be viewed on the Senate website. Senate floor proceedings can be viewed via livestream. In addition, the governor signed HB 1024XX, which provides a tiered pay raise for state employees. State workers earning $40,000 or less would get a $2,000 raise; those being paid $40,000 to $50,000 would get a $1,500 raise. Meanwhile, those making $50,000 – $60,000 would get a $1,000 raise and those earning $60,000 or more would get a $750 raise.